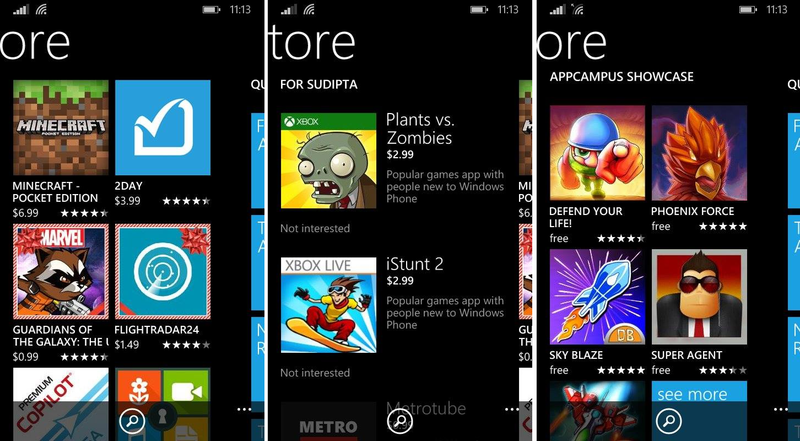 Microsoft now has over 500,000 apps in its Windows Phone and Windows stores. A Microsoft spokesperson, who stated, "There are more than 527,000 apps in the Windows and Windows Phone Stores combined." About 187,000 apps are now available in the Windows Store and the Windows Phone Store now has around 340,000 apps, according to Microsoft. Find world of apps that you love on your windows phone,Discover apps that send trial time to live tiles on your windows phone,whether its a facebook or daily deals on flipkart, the stuff that matters to you is alive on your start screen. WIndows phone is always on the look out for new apps based on your preferances. Windows Phone is reinvented around you, with Live Apps that are easy to use and more amazing than ever. Live Apps update in real time, so the information you want is right on your Start screen. Windows Phone lets you pin as many apps as you want to your Start screen and arrange them however you like to make your phone as unique as you are. 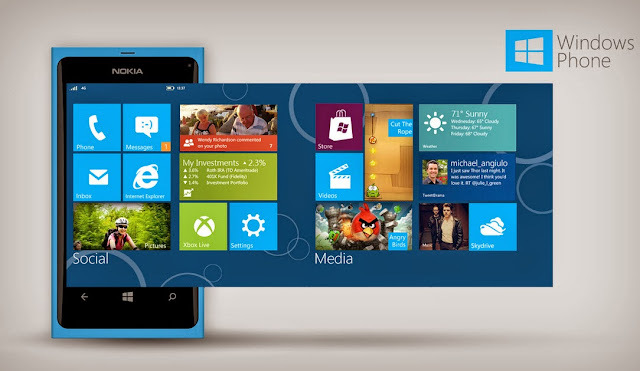 Windows Phone offers three different tile sizes, so you can decide what’s most important and how much detail you see. Bring the information you want right to your Start screen, like the latest scores, up-to-the-minute flight info, or news headlines. 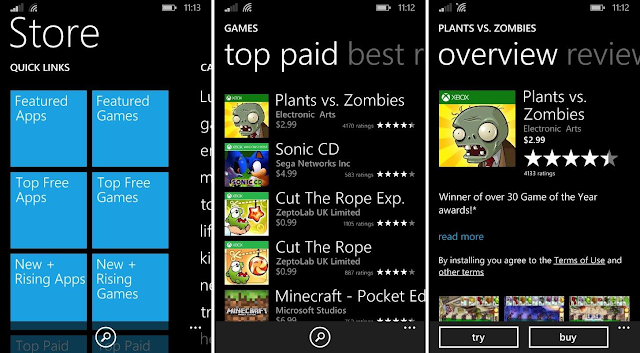 Only Windows Phone lets you try the full version of most paid apps before you buy them. Finally, you can say goodbye to downloader’s remorse! 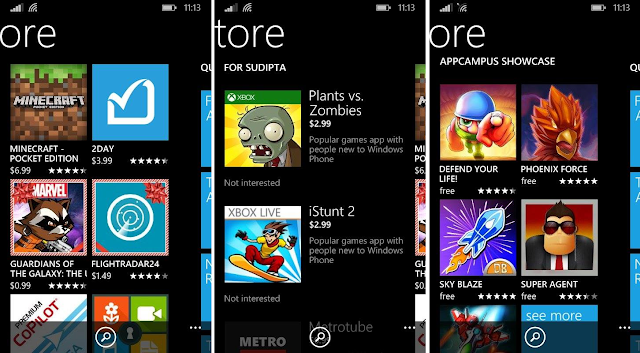 Only Windows Phone Store learns the types of apps you like and provides personal recommendations just for you. It’s like having a personal shopper for your phone! Download the award-winning Microsoft Lumia cameras all on Windows Phone and Capture, enhance, share your everyday moments like never before with facebook.